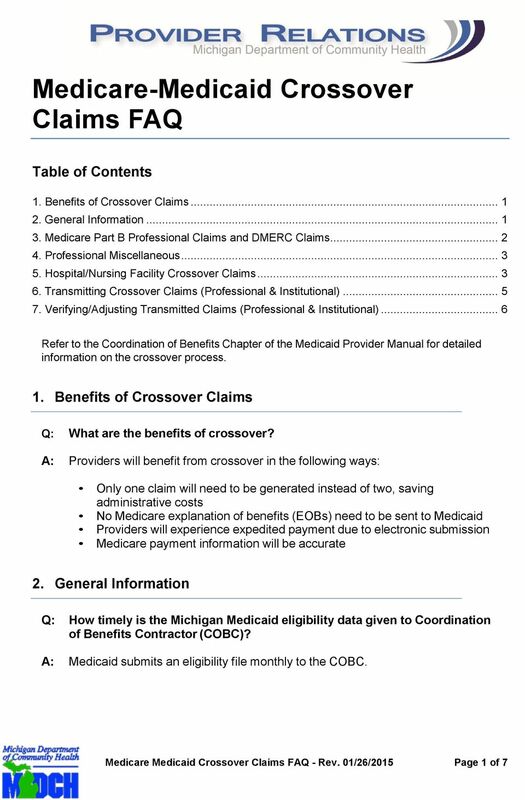 Download "Medicare-Medicaid Crossover Claims FAQ"
2013 Biller B Aware. 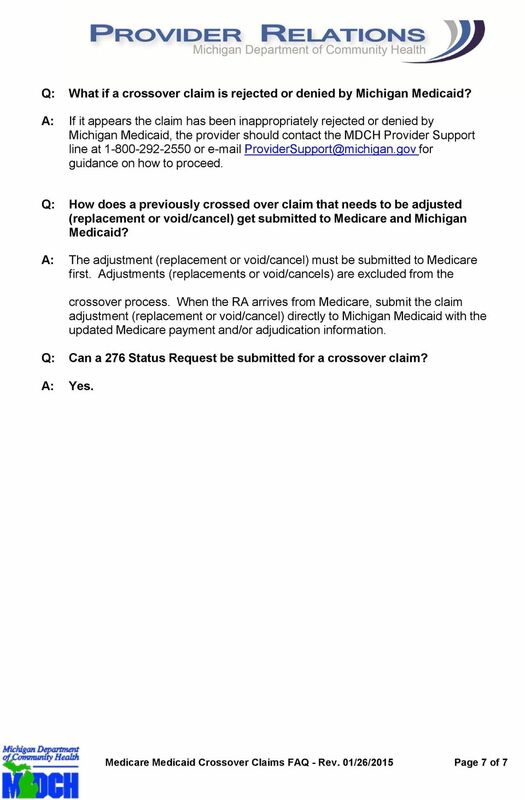 The survey link and instructions have been posted at www.michigan.gov/5010icd10/ >> ICD-10 Information >> Testing. 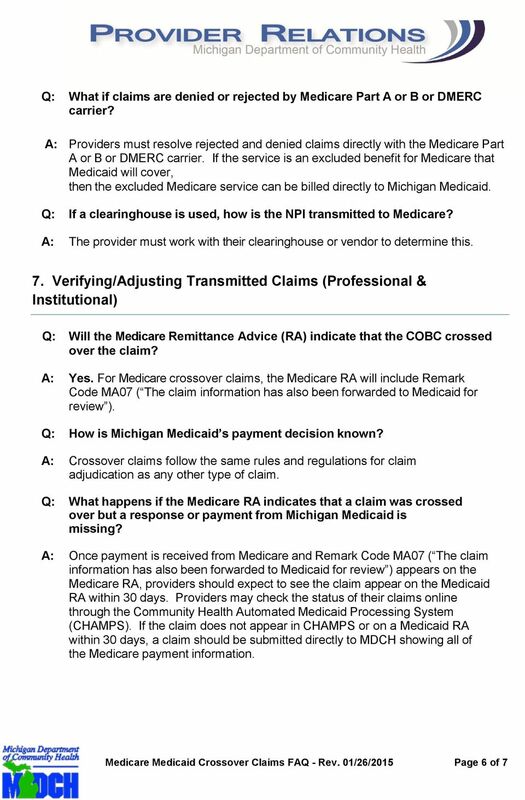 To access the claims transaction tools, select the claims tab on the homepage. 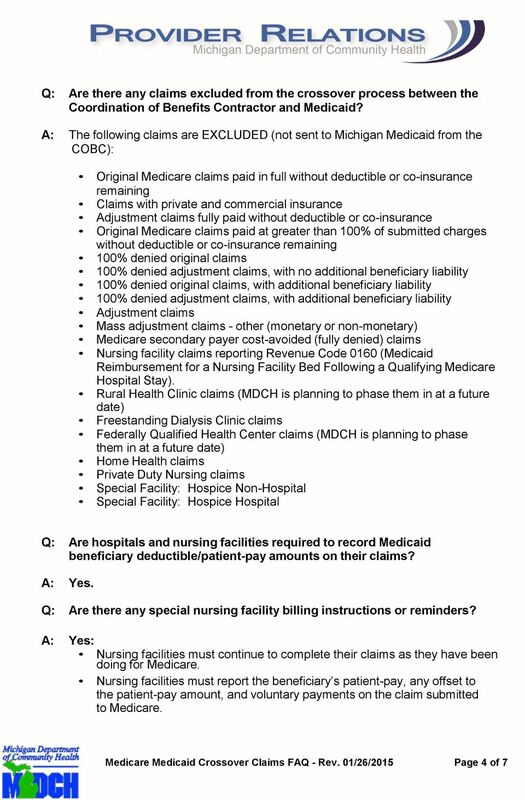 New York State Medicaid General Billing Guidelines [Type text] [Type text] [Type text] Version 2015-01 10/1/2015 EMEDNY INFORMATION emedny is the name of the electronic New York State Medicaid system. 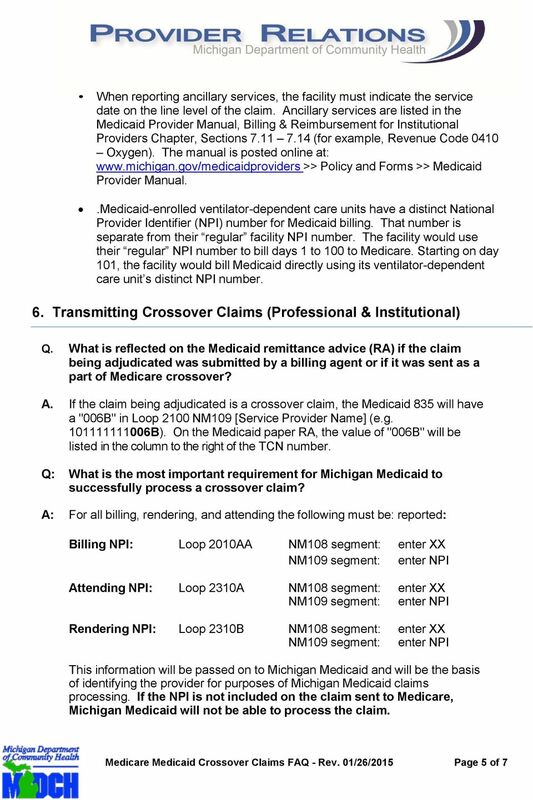 1) How does my provider network work with Sanford Health Plan? 1. Coverage Indicator Enter an "X" in the appropriate box. 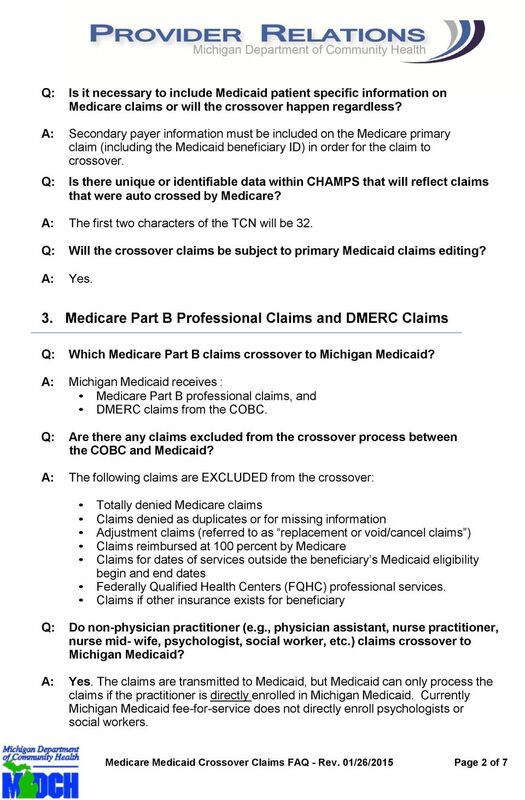 CMS 1500 Claim Form FIELD NAME INSTRUCTIONS 1. Coverage Indicator Enter an "X" in the appropriate box. 1a. 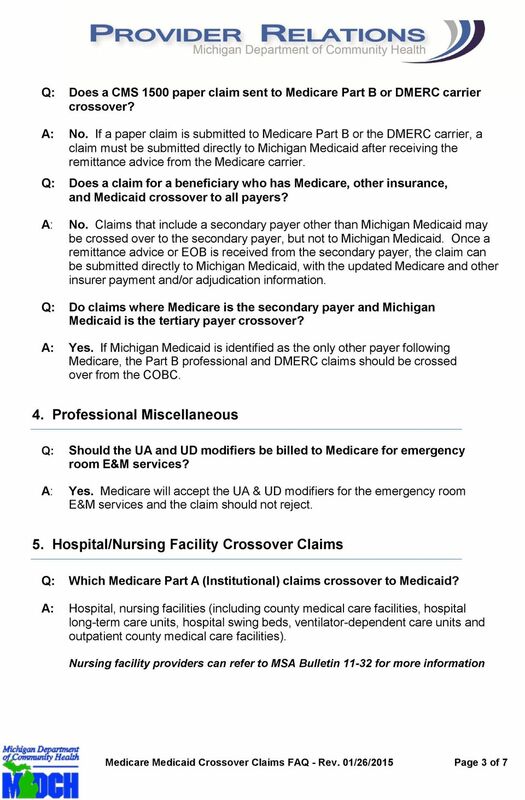 Insured's ID Number Enter the patient's nine-digit Medical Assistance identification number (SSN).